Theses Mary Janes from E-Weez are amazing. Finding the perfect fit should never be a problem again. 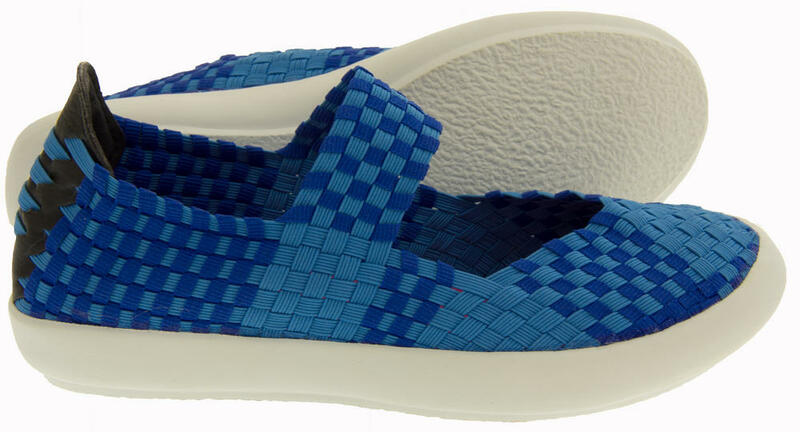 They have a woven elastic upper which stretches and moves with your feet as you wear them. 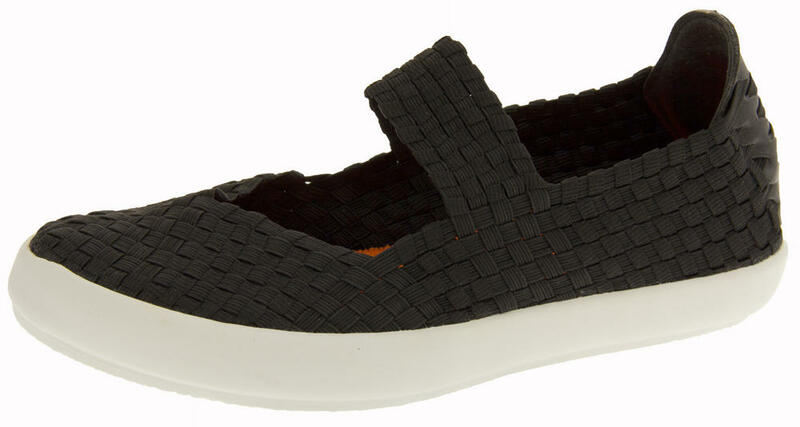 These stuning casual plimsolls have an elasticated Mary Jane strap, cushioned insole and a slip resistant sole. 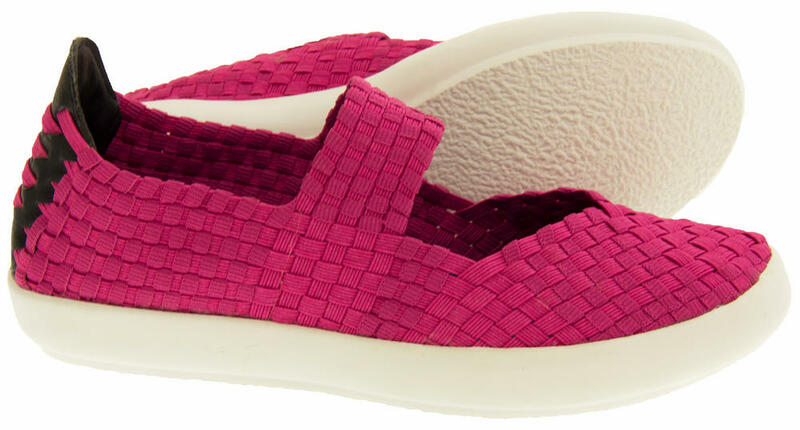 Available in a range of 6 colours and a perfect addition to any woman's wardrobe.